Tim Kelly‘s documentary about Montreal’s indie music scene, A City is an Island airs on CBC tonight, Saturday August 1st at 7pm. The film will also be shown at 7pm at Montreal’s massive music festival, Osheaga, that runs from July 31st – August 2nd and features some of the hottest musical acts from around the world. 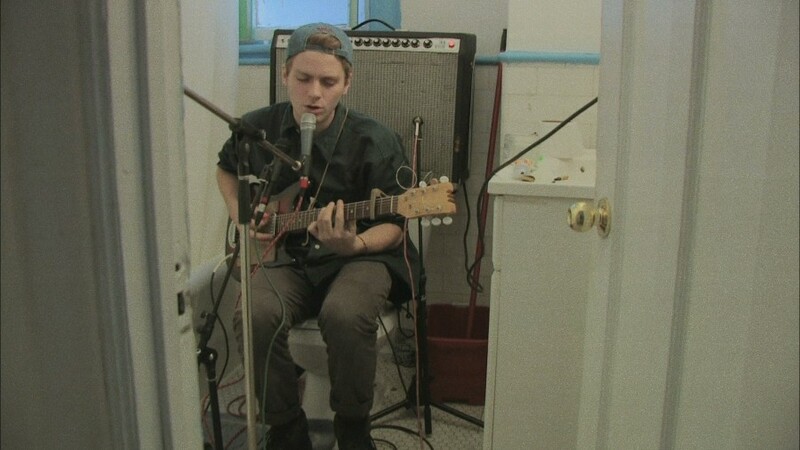 Tim’s film showcases interviews and performances from Montreal’s independent musicians who live and perform in the Mile End. The documentary is a rare intimate look into the people who make up this eclectic and passionate group of artists, such as Mac DeMarco, Spencer Krug, Colin Stetson, Sean Nicholas Savage, AIDS Wolf, Patrick Watson, Tim Hecker, Ramzi, Gambletron, Pat Jordache, Braids, Mozart’s Sister, Country, Tonstartssbandht, Cadence Weapon, and many more. 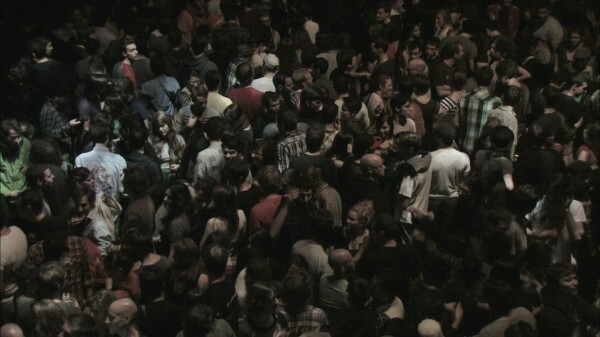 The documentary was released at CPH:DOX and has toured festivals in Berlin, Istanbul, Moscow, Mexico City and Montreal.